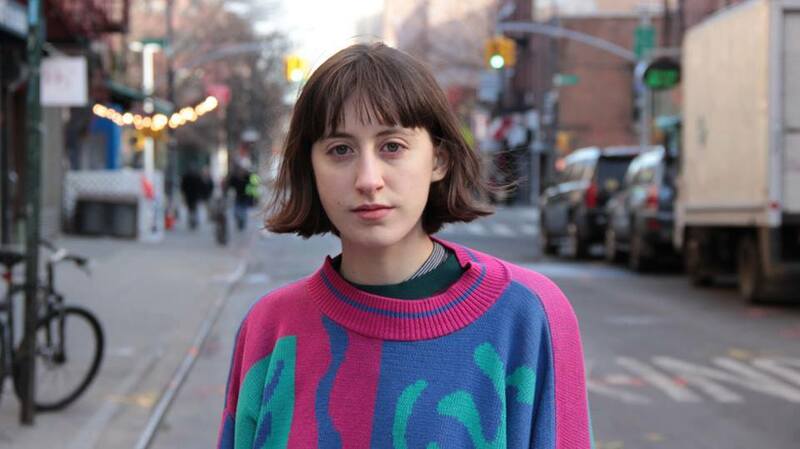 "Greta Kline’s musical output as Frankie Cosmos exemplifies the generation of musicians born out of online self-releasing. Kline initially built a reputation with her prolific catalog of bedroom recordings and as a performer and advocate of New York’s All Ages DIY scene. The beauty in Kline’s writing does not lie within immense statements and large gestures, but instead can be found in her ability to examine situations and relationships with heartbreaking sincerity. In 2014 Kline released her first studio album, Zentropy. Within months of its release, Zentropy became one of the most critically acclaimed independent albums of the year and was named New York Magazine’s #1 Pop album of 2014. In 2015 Kline signed to Bayonet Records, immediately releasing an EP where she experimented with writing in an electronic setting. The EP Fit Me In was well received and garnered a Best New Track from Pitchfork. Kline then began recording her next album appropriately titled, Next Thing. Like Zentropy, Kline approached Next Thing by fleshing out several old home recordings, and by writing half of the album from scratch. Next Thing explores new emotional and instrumental territory for Kline, and is slated for release April 1st on Bayonet Records."